Fund supermarket Hargreaves Lansdown is a FTSE 100 company that has built a dominant position in the investment market. Their investment platform has more than 1 million clients, and their influence they command with investors has enabled them to negotiate reduced rates with fund managers. There is a growing reliance on online services, and Hargreaves Lansdown has made use of their vast online authority with investors by diversifying their business model to put greater emphasis on fund management. Since 2015, they have launched six funds to bring their total number of funds to 10. These funds and their associated products have become a prominent feature on the Hargreaves Lansdown platform, and to date, these ten funds hold combined funds under management of more than £7 billion. But how well have their funds performed and how do they compare to their rivals? In this report, we identify how 7 of their 10 funds performed below the sector average for the past 12 months and from their 4 funds with 5-year history 2 returned growth that was worse than at least 50% of their peers. 2018 was a year of political uncertainty, market volatility, and weak investor confidence. Through this period Hargreaves Lansdown has continued to grow, and they ended 2018 with 1.1 million active clients and assets under administration totalling £85.9 billion. Key to this growth is Hargreaves Lansdown’s own range of ten Multi-Manager funds. These ten funds combined hold assets under management totalling £7.78 billion. Based on their current ongoing charges figure (OCF) this would generate Hargreaves Lansdown fee revenue of £107.8 million each year. With Hargreaves Lansdown making total net revenue of £236.4 million for the year, and pre-tax profits of £153.4 million, it becomes clear the importance their 10 Multi-Manager funds has to their success. The HL Multi-Manager Income & Growth Fund is the largest of their range with some £3 billion of client assets under management. This fund is also among the 10 most popular bought by 1 million clients on Hargreaves Lansdown’s platform. 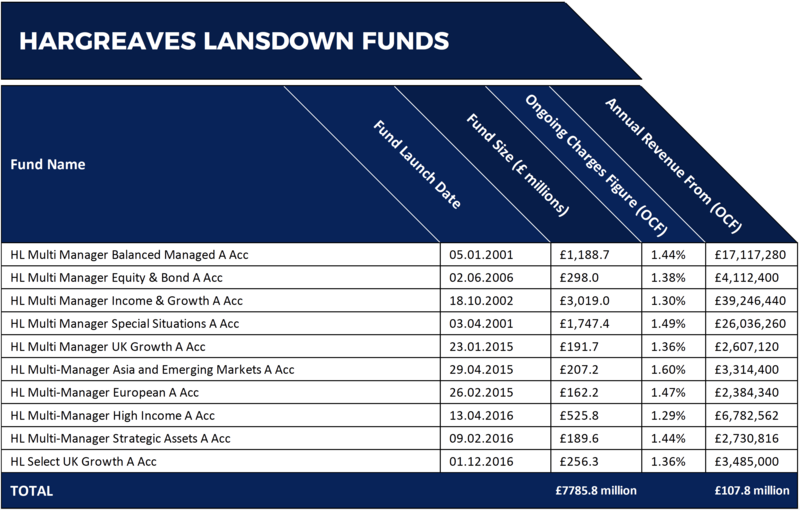 How Have Hargreaves Lansdown Funds Performed? The Hargreaves Lansdown Multi-Manager funds are comprised of a collection of what they believe to be the best funds available to achieve a particular objective, in a single, convenient investment. In this report, we look at each funds performance and provide a rating between 1 and 5 stars based on how well they performed and where they ranked within their sector compared to all other competing funds. 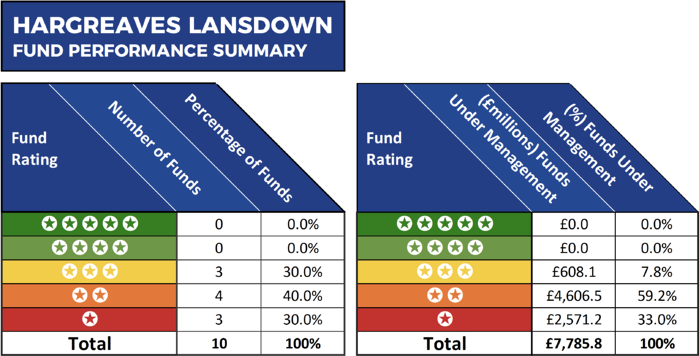 As only 4 of Hargreaves Lansdown’s 10 funds have at least 5-years performance history, and to provide a more in-depth performance insight, we also show the performance and sector ranking for each of the 10 funds over the recent 1, 3 & 6 month periods. The HL Select UK Growth fund launched in December 2016 and over the past 1 month, 3 months, 6 months, and 1-year period this fund has consistently been among the best performing funds in the UK All Companies sector. This is particularly impressive as high volatility, and market turbulence caused most funds within this sector to experience fluctuating performance throughout the year.  The £189.6 million HL Multi-Manager Strategic Assets fund was also one of the best performing funds in the Flexible Investment sector. Over the past 12 months, this fund ranked 33rd out of 139 funds despite returning negative growth of -4.67%. In contrast, the HL Multi-Manager Balanced Managed and Equity & Bond funds both consistently performed below at least 75% of their peers over the past 1 month, 3 months, 6 months, and 1-year period. The £3 billion HL Multi-Manager Income & Growth, which is their largest fund, consistently performed worse than at least half of its peers over the past 12 months. So too did their UK Growth and European funds. Over the past 12 months, 7 of their 10 funds performed worse than at least half of all other funds within the same sectors. From the 4 funds with 5 years performance history, 2 have consistently underperformed. One of these funds was the HL Multi-Manager Equity & Bond fund which returned cumulative growth of -7.90, 7.90, and 19.54% over the past 1, 3 & 5-years respectively. This funds 1-year performance ranked worse than 93% of its peers and over 5-years it was worse than 54% of all other funds within the same sector. The HL Multi-Manager Special Situations fund has also consistently underperformed over the past five years. This fund returned 3-year growth of 26.20%, which was worse than 82% of its rivals and over 5-years its growth of 43.45% ranked a lowly 154th out of 229 funds. The remaining 2 HL funds with 5-years history are the HL Multi-Manager Balanced Managed, and the HL Multi-Manager Income & Growth funds. Both of these funds have struggled over the past 12 months with the Balanced Managed fund ranking 118th out of 157 funds in its sector with negative growth of -8.16%, and the Income & Growth fund ranking 50th out of 90 funds in its sector with negative growth of -11.17%. The £189.6 million HL Multi-Manager Strategic Assets fund and the £256.3 million HL Select UK Growth fund were their only funds to return at least one-year top quartile sector performance. Both of these funds have less than 3-years history and therefore could not be analysed for longterm performance. However, as mentioned earlier, both of these funds have maintained an impressive top quartile sector ranking over the past 12 months. Invest With Hargreaves Lansdown or Invest In Their Funds? It is clear that fund management is now an integral part of Hargreaves Lansdown's business model, with a significant proportion of their revenue a result of the income they earn from their own brand of funds. But as identified in this report, the majority of these funds have a history of poor or mediocre performance. For many investors, the real value from Hargreaves Lansdown is likely to come through their platform, where they provide access to thousands of funds, often at discounted rates, and not necessarily from the range of funds they currently manage.